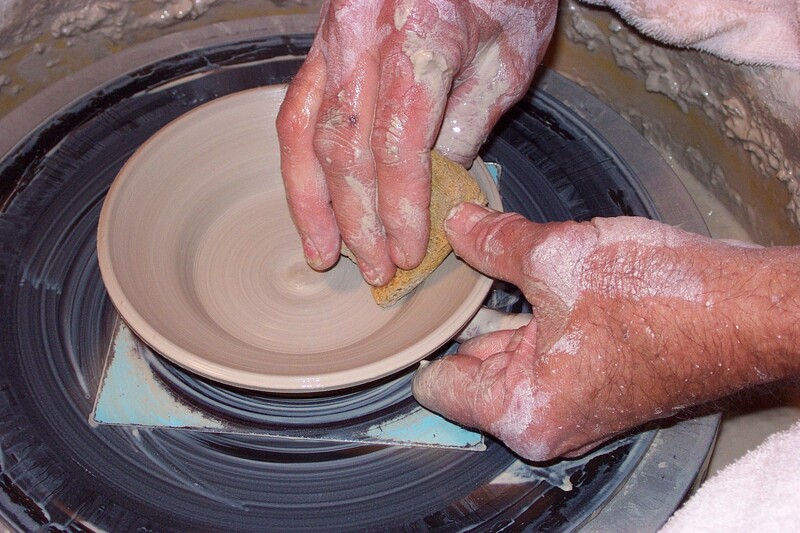 Visit the largest pottery community in the United States, Seagrove, North Carolina – the Pottery Capitol of the United States! 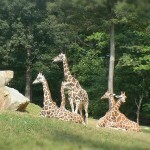 Also explore the North Carolina Zoo plus the welcoming hospitality of our Seagrove B&B. 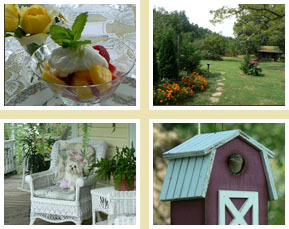 For lodging in Seagrove, NC stay at The Duck Smith House Bed & Breakfast which is a perfect place to stay for the weekend or during the week. No minimum 2-day stay required. You can only get away for one night, no problem. They also accept last minute “knocks at the door”… early evening, please. The Inn features four bedrooms, each with their own bathroom. One of the rooms is on the first floor with a king size bed, and the second floor has three bedrooms, two with queen size beds and one with two full size beds. After a peaceful night’s sleep, enjoy a hearty breakfast. Before venturing out to explore the local pottery shops, sit for awhile on the front porch, weather permitting, and listen to the many birds. There are about 26 variety of birds flying about. 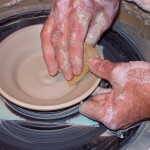 The quaint town of Seagrove is the pottery capitol of the United States. 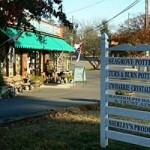 Walk right next door to one of Seagrove’s many premier potters; you’ll be spoiled with around 100 potters in the area. 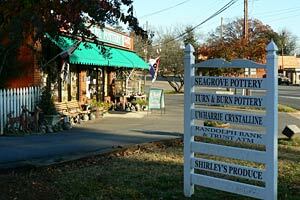 Enjoy a pleasant drive through the countryside on beautiful winding roads stopping all along the way to visit another unique shop. 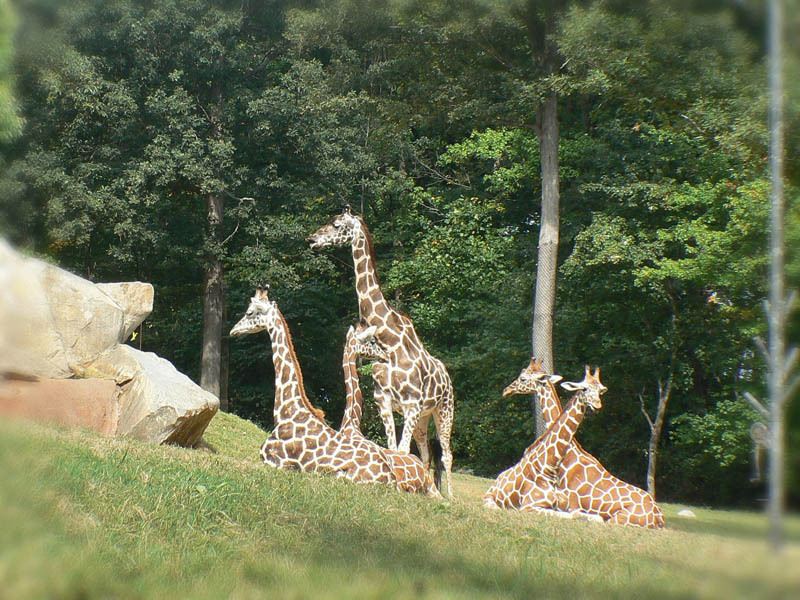 The North Carolina Zoo in Asheboro is also just a short drive away. 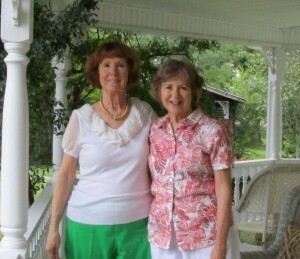 Step back in time…come to Seagrove, and be pampered while enjoying your stay at The Duck Smith House Bed & Breakfast. Explore the Inn, a wonderful escape to enjoy a slower pace while enjoying the special touches that make you feel spoiled, welcomed, and warmly reminiscent of time gone by.